IT’S THAT TIME OF YEAR, FOLKS… READY TO GO CATCH SOME BASS??? Yes, it’s less than one month away and we are ready to put you on a lot of bass as well as a lot of BIG BASS! You just tell us what your main desire is as far as numbers and size and we’ll steer you to the RIGHT lake! We have 3 of the best bass lakes in the world for you to choose from with ALL 3 LAKES coming off tremendous fishing last season! No other operator is currently offering customers the opportunity to choose from 3 of the best bass lakes in the world. We even have some that choose to fish all 3 lakes in the same trip. Call us today with your choice!! MONSOON SEASON COMING TO AN END? NOT SO FAST MY FRIENDS!!! At the time of this writing (September 25), the monsoon season is in FULL MODE! It did not start out that way earlier in the summer when the rains normally start to show up (late June/early July). In fact, with the exception of Hurricane Bud that hit in the early part of June, El Salto and Comedero didn’t see any monsoon type of rainfall until the second week of August. 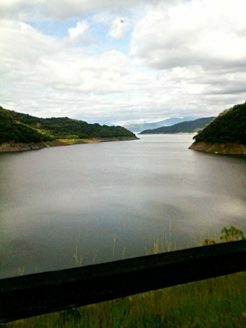 At that time, Salto was below 30% water in the lake and Comedero was just a little more than 30%. Picachos was a little over 70% in June because it wasn’t nearly as low as Comedero and El Salto entering the Monsoon season. In the past 30 days or so, it’s been raining A LOT in the mountains with substantial “run-off” from those rains causing water levels in the lakes to rise rapidly. 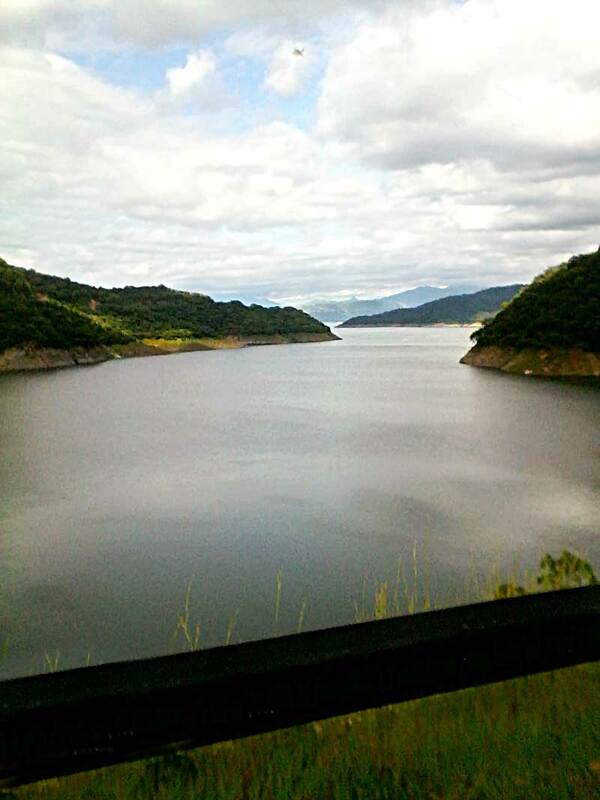 Today, El Salto water level reading was at 62% and Comedero is approximately 70%… but water continues to flow into both lakes daily with the continued rainfall. Picachos has been 100% full for almost 4 weeks now. The past 10 days has seen a major tropical storm hit the region and brought a lot of rain. That means the water will continue to rise this week. We’re still a month away from the “official” monsoon season ending as western Mexico is subject to a hurricane through October. If that were to happen, there would be a very good chance that El Salto and Comedero would reach FULL status. As previously stated, Picachos is already FULL. My wish is always to start the season in Oct/Nov with at least 70% water in all three lakes as that not only ensures fishing will be better late in the season (May/June) but also reduces the chances of a possible fish kill in May or June due to oxygen depletion being caused by low water and mass amount of fish (Bass/Tilapia) in the lake. So we’re looking very good for reaching that goal for El Salto and we’re already there with Comedero (currently 70%) and Picachos (full). We’ll be opening our lodges on El Salto and Picachos in October, and our operation on Comedero will open in November. I love being there this time of year as everything is lush green from the monsoon season. 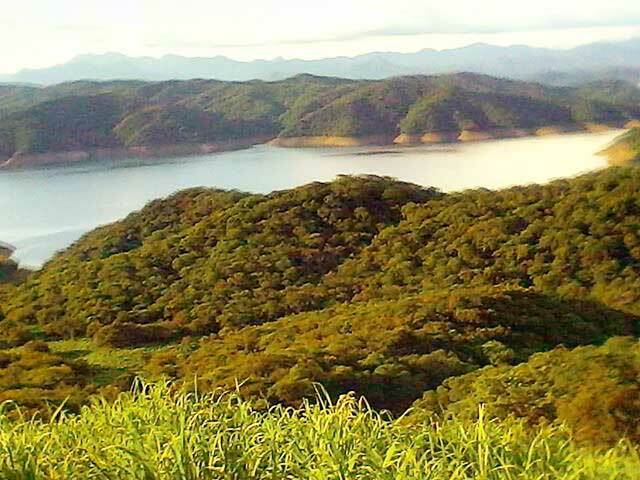 It is absolutely breathtaking and looks like the Amazon Rain Forest with MOUNTAINS! The water is also up in that brush and green vegetation… meaning spinnerbait and topwater time! But sssshhh…don’t tell anyone. At least not before I mention it in my next sections regarding the “fishing” at all three lakes. In my last update (May), I wrote about how the bass in Picachos are growing up. 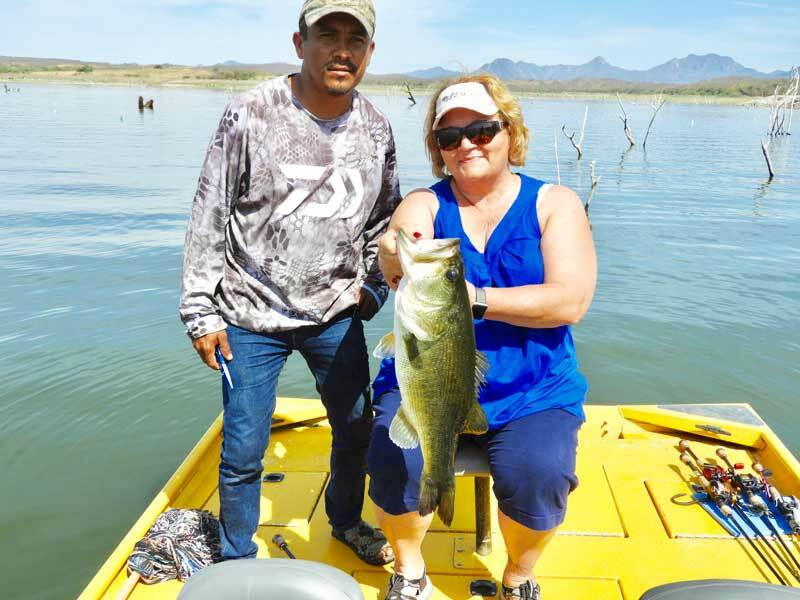 The last 3 months (March, April and May), we saw a MAJOR jump in average size of the bass in Picachos! For example, in May I was there with Terry Oldham doing maintenance on boats, trolling motors, sonars, etc. The majority of our tackle (rods, lures, etc.) were already up at Lake Comedero and ready for the arrival of Denny Brauer/Shane Moore group going there to fish. We had only planned to be at Picachos for a day of work. However, many of my customers that were there fishing Picachos were coming back to the lodge at noon and evening raving about the fishing… both numbers AND SIZE! One man told me that he and his son had caught over 80 bass one morning and more than 50% of those bass were in excess of 4 lbs. I didn’t think for a second that the man was telling a fib but I must admit that I thought he might be confusing a 4 lbs bass with a 3 lbs bass. I honestly believed that our average size bass at that time was about 3 lbs. 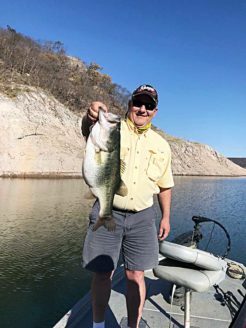 Then more customers in the lodge were raving about how many bass they caught from 5 lbs – 7 lbs… and even one customer had landed a 9 lbs bass that morning. The amazing reports from my customers were too much for Oldham and me to ignore. We started talking early afternoon that day about wrapping up our work so we could go wet a hook for an hour or two. Since most of our tackle was at Comedero, we would rely on the awesome Dobyns Rods I supply our customers at each lodge. Oldham and I always carry our reels with us in a carry-on bag. Now we just needed some lures. Well, Mr. Jig/Spinnerbait Oldham would not get caught dead without those two lures. Seriously, I believe he goes to bed each night snuggled up alongside a handful of 1 oz jigs and spinnerbaits. So we had two types of lures… our favorite lures for bass… and just needed to get Humberto to puts some gas in a boat. At exactly 5:00 pm, we idled out in front of our lodge about 300 yards without ever getting the boat on plane. We know of several “humps” out there and we thought we would sample those first. Two hours later, we were still fishing one of those humps and sitting on 99 bass caught in two hours. The size? Well, the largest was 7 lbs and we had several of those. The average size? Well, we kept a close tally on that as well… and yes, more than 50% of the 99 bass we landed were over 4 lbs!!! Just absolutely INCREDIBLE! SO MUCH FUN! Terry and I have experienced many, many amazing days on that lake but I must say that those two hours that day rank among our best days! Here we are starting our 5th year on the lake and it’s progressing just as I predicted it would. By YEAR 5, we would see a major jump in size and still have great numbers! That’s what these new lakes do… and I have been a part of many new lakes in Mexico in my 31 years in business. That’s not to mention all the years as a kid fishing in Mexico at my father’s lodges. 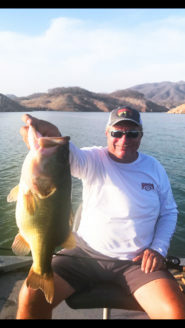 Lake Guerrero was my first Mexico Bass fishing experience. It was 1974 and I was 10 years old. My brother and I fished together that trip and at that time, I only knew how to fish with a topwater and spinnerbait. We would land over 100 bass each day using mostly topwater lures… that old Lucky 13 black colored topwater with the red mouth. We would land many bass in the 4 and 5 lbs range but I can tell you that we did NOT land 50% over 4 lbs. No, the average size was about 2 3/4 – 3 lbs. So Picachos is way ahead of what Guerrero was in its heyday. TOPWATER ANYONE? Oh yeah… IT’S ON! The fall months coming out of monsoon season can produce some of the best topwater bass action you’ve ever experienced! All of the green bushes and vegetation will be submerged by the constant rising water, causing the algae to grow on the vegetation, thus causing tons of baitfish to move in and feed on that algae… THUS CAUSING THE BASS TO MOVE IN AND FEED ON THOSE BAITFISH! That’s a recipe for BIG TIME TOPWATER ACTION! 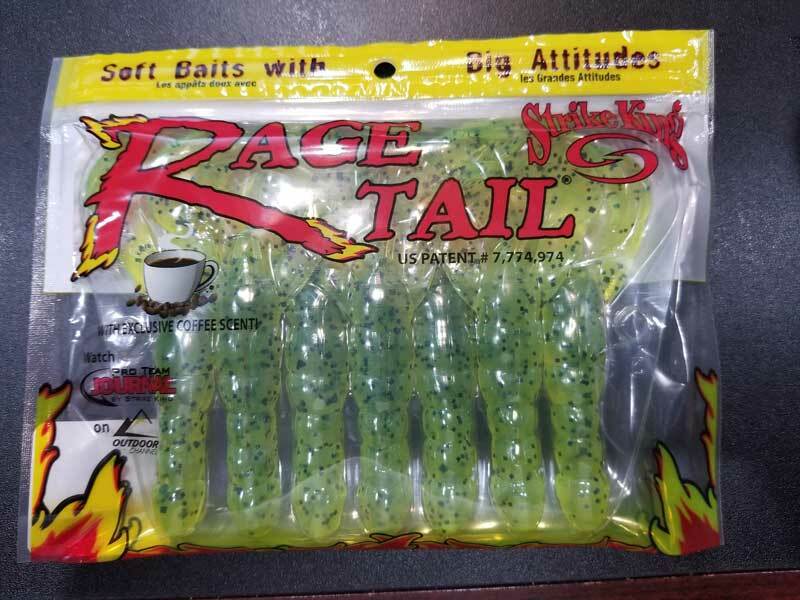 Poppers, buzz baits, spooks, frogs… doesn’t matter. Bring one or bring all…, but BRING A BUNCH! I’m telling you folks right now that Picachos is one of those “can’t miss” lakes. Even diehard trophy bass anglers such as myself can have a blast fishing Picachos. It has the insane numbers but now it’s showing signs of giving the angler a shot at a trophy as well. Now let’s not mistake it with Comedero and El Salto as far as numbers of trophy bass because it’s not there yet and those two lakes have more than 3 decades head start on it for growing trophy bass. That said, you just simply cannot go wrong with fishing Picachos, especially if you like numbers and great size… and if you’re taking your wife and kids. One does not have to be a seasoned or experienced bass angler to catch a lot of fish on Picachos. You also throw in the easy access from Mazatlan Airport to our beautiful lodge that’s right at the water’s edge… only 45 – 50 minute drive and all paved! Our lodge is the largest and finest lodge on Picachos with spacious air conditioned houses/rooms, a BIG nice restaurant and of course in my opinion, the best food, best service and best fishing guides. Speaking of guides, I have never in all my years in business had new guides on a new lake learn the job faster nor better than those at Picachos. Yes, we have a great team of guides at El Salto and Comedero… but in terms of learning the job faster, the guides at Picachos have excelled and exceeded my expectations. THEY’RE AWESOME! Picachos is full of water and right next to our lodge. Continues to produce… simply put! 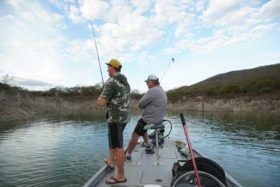 Last season the water level in El Salto was much lower than that of Comedero and Picachos but it actually seemed to enhance the fishing for “most” of the season. The majority of our customers that returned from El Salto were ecstatic with the fishing! This is nothing new as El Salto continues to produce a good balance of numbers (50 – 60 bass per boat per day average) and size (many bass of 5 – 6 lbs landed each day). No, not everyone lands a trophy bass of 8 lbs or 10 lbs (or bigger) but many return saying they believed they had their chances and had bass on that size. It’s got the bigguns (10 lbs and larger) in there and I would tell you that on average, every week we see multiple 10 lbs bass caught… some in the 11 lbs class too. This lake never ceases to amaze me on how it’s been around now for almost 30 years, not considered remote, not the biggest lake or anywhere close to it, yet still pumps out good numbers of bass and great size! I guess that’s why our customers continue to fish the lake every year. IT PRODUCES! Our Lodge on El Salto is a major hit with our customers as it’s near the water’s edge (exception being low water years or late in the season), large spacious rooms with freeze you out (if you desire!) air conditioning, big restaurant with an indoor fish aquarium, second-to-none food/menu and first class service. We also offer an outside bar next to the water under the big 130-year-old Montezuma Cypress tree… also know by locals as “Tule Tree”… and that bar offers bar stools and tables as well as a big screen TV for your viewing pleasure, such as watching your favorite sports team’s events. We also offer Internet and satellite phone service for your use. We have UPGRADED our Internet service and now it’s MUCH better and dependable. This was just changed recently and I’m sure our customers will be extremely pleased! Our guides are as experienced as any guides on the lake and our customers absolutely love the job these guides do. That’s not just putting them on bass but also the help they provide with tying on lures and offering advice as well as their warm personality. These guides have been working for us on the lake for many years and most have guided on the lake for 15 years or more! Our boats? Second to none. 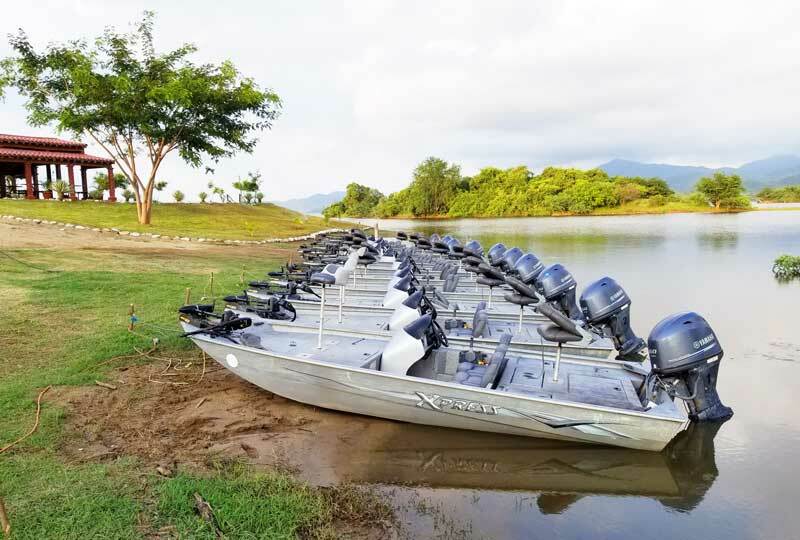 These are 18′ Xpress bass boats with two huge decks front and back, Lowrance sonars front and console and powerful Minn Kota trolling motors mounted up front for our customers to operate if desired. 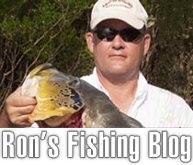 Everything you need in a boat and guide to have a great fishing experience and success. Are you surprised I waited until the end to talk about Comedero? Well, that’s certainly not because of the fishing being poor or 3rd behind Picachos and El Salto. It’s simply because we will not open for the fishing season until November whereas we open at Picachos and El Salto in October. Now…where should I start? First off, I had mentioned in past updates that space was running out if you had plans to fish Comedero with us this season. Many of you took me serious and got your dates/space booked before it was too late. However, “some” didn’t read closely enough or didn’t take me serious…and were too late. Well, at least too late on getting a date in the month of preference. At this time, we’re totally full from December through April but still have space in the first and last months of our fishing season. Those months would be November (just recently decided to open for November) and May (last month of the season). THE WORD IS OUT, FOLKS! This lake is THE BEST TROPHY BASS LAKE IN THE WORLD and it shows! People who have fished there in the past couple of years know this already and the word of mouth from those people is spreading like wildfire! 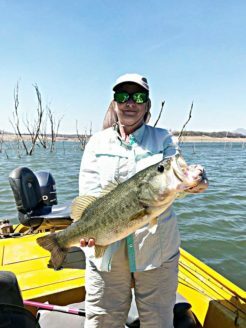 Every week we hear from many of our customers upon returning how they caught their all time personal best bass (PB)…whether that’s 8 lbs or 9 lbs or 10 lbs or larger. It’s happening every single week during the season and many are breaking their personal best MULTIPLE times during their 3 or 4 days of fishing Comedero…in the same trip!!! 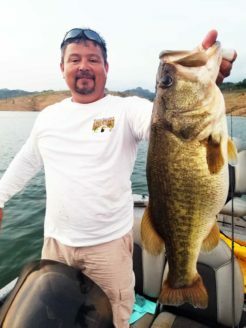 I’ve never seen a lake with this many big bass and I’ve never seen customers catch the crazy numbers of big bass as we’ve seen these past couple of years. 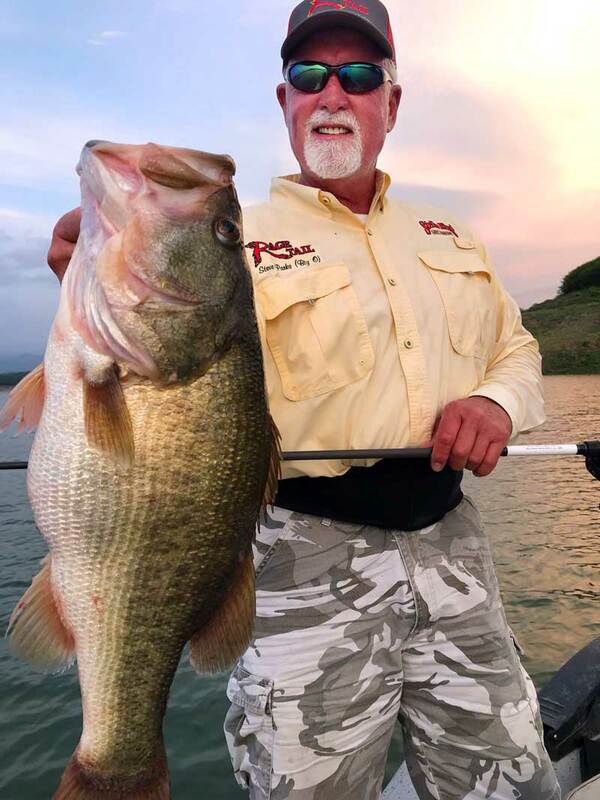 The numbers of big bass being caught and the stories customers are telling others flying home on the plane and/or friends at home upon returning are almost unbelievable to outsiders or people who have never fished the lake. However, it’s true …and if it wasn’t, we would not be filling up as fast as we are right now. In fact, we’ve been getting reservations from repeat customers for the NEXT 3 YEARS!!! Yes, these customers that have experienced the amazing big bass of Comedero are seeing what’s happening with the fishing and our reservations and have chosen to block their dates for the next 3 years so as to ensure they don’t miss out! Now to those two months we have space left for THIS season…November and May. Let’s talk about the fishing in those two months…first let’s talk November. For years and I mean for the first 20+ years, we always opened in November and experienced great fishing. Then we closed our operation on Comedero about 10 years ago and not due to poor fishing but rather to give the lake a rest and prepare to open our operation on Picachos. My father gave lakes a rest numerous times as he closed his camps on Comedero and El Salto several times over 20 years. When I decided to reopen on Comedero 3 years ago and after a few checkout trips for the fishing, I decided that we would only open for Dec – March…4 months only! Why? Because we were doing great with fishing and business on El Salto and Picachos. I did not think (at that time) that we would be able to get more than 4 months worth of customers to go to a third lake. Therefore I targeted the first month of pre-spawn (Dec) and the three months (Jan, Feb and March) of spawn. Little did I know that we would need to open for more months. So following the second year after reopening, I decided to leave it open for April and May this past season or season #3. We didn’t fill April and May but we had a lot of customers go and experience GREAT big bass fishing! After will filled up in April for this coming season, I decided a few months ago to open earlier this coming season for November. Although the bass will not be in spawn mode during November, I do believe they will be bunched up in those “Wolfpacks” …which to me is MORE FUN to fish. That’s when all of the bigger bass are schooled up with other big bass prior to the spawn and going their individual way. That’s when you can be doing battle with a big bass and during that battle, look down and see the wolfpack following …meaning other BIG bass following behind and trying to take the lure away from the bass you are doing battle with…and when your partner can pitch his lure (jig or spinnerbait) in behind your bass and BAM…double up! Seriously folks, I’ve seen this time and time again and landed many giant bass myself during the Wolfpack months! Pro Angler and Jig Master Denny Brauer teaches Sam Sobieck the art of flipping/pitching brush on Lake Comedero (click to view bigger). Now let’s talk May…ok, it’s back to Wolfpack time! Spawns are over, bass have moved and settled in on the warm summer pattern by late April…and in May, their bunched up and “chewing” like crazy! For example…I was with our last group of the season on Comedero back in May. Legendary pro angler Denny Brauer and our good friend Shane Moore group. These guys come with two groups per year to fish Comedero…Jan and May. Anyway, I was there and one afternoon I sat just inside of a point waiting on my school of bass to start feeding and out off that point was Denny and Shane. In two hours I watched them land 20 bass over 8 lbs to include 6 over 9 lbs and 1 over 10 lbs! That was just in the two hours I was there fishing my spot. Denny and Shane had some really good and experienced anglers in their group and yet several in that group broke their all time PB’s! Shawn Temple was fishing with his friend Marc Shilling and one afternoon Shawn landed his all time personal best …a 10.8 lbs beauty! I asked Shawn about his and Marc’s afternoon of fishing. 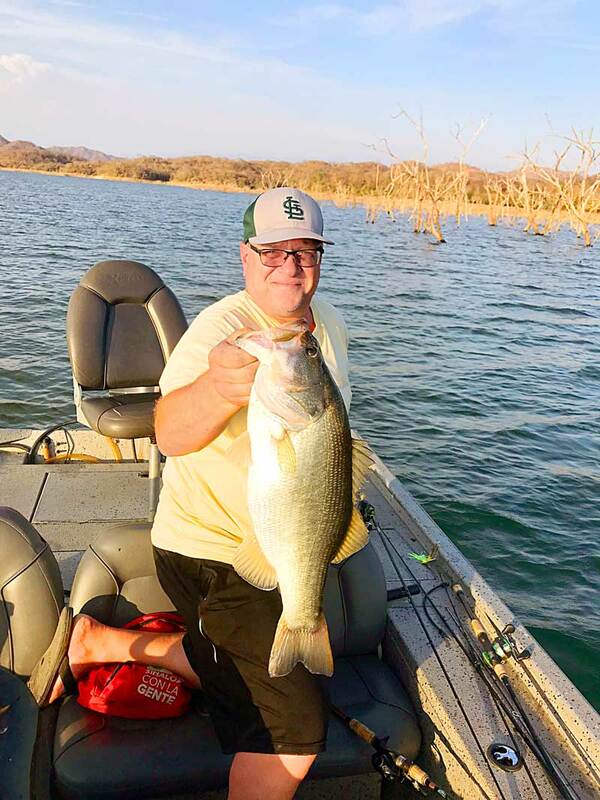 Shawn said, “BEST DAY ON THE WATER I’VE EVER EXPERIENCED!” Shawn also went on to say, “Marc and I found a small rock pile that was located way off this island/peninsula, and on that small rock pile was a school of big bass. We landed 10 bass over 8 lbs to include my personal best of 10.8 lbs…and several 9 pounders. 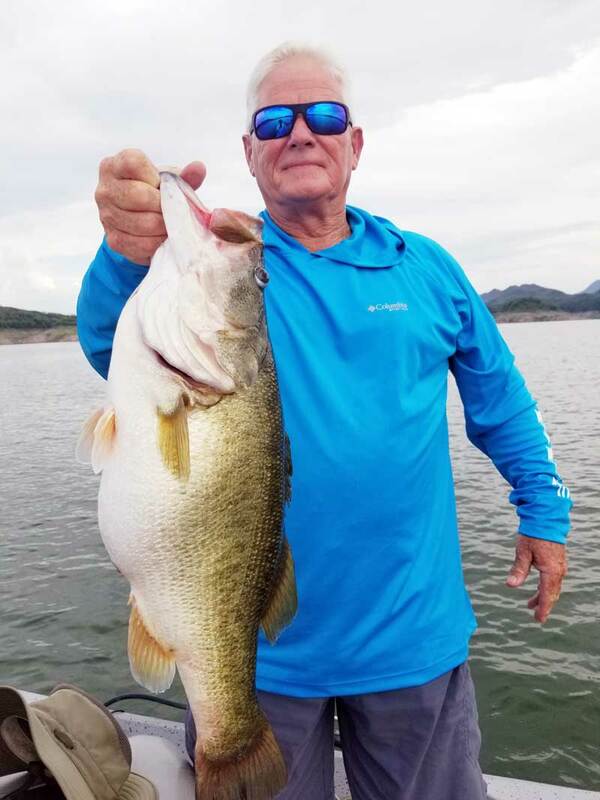 Ron, it was incredible!” One day Denny was fishing with John Barnes of Strike King and they landed 15 bass over 8 lbs with John catching one over 10 lbs! It’s just one story after another and there are many to share but not enough space and time in this newsletter to share all of them! Bottom line…this lake is exploding with big bass! It doesn’t matter which month you choose, you will have a great chance to experience what many others have already experienced. With the lake catching a lot of water here recently and still on the rise, that means the fishing should remain incredible until we close June 1st. If you want to go THIS season, then you better get on board now…still have November and May with openings OR you can ask us to put you on a wait list for the months of Dec through April. Cancellations do happen and we have wait lists. If you cannot make the trip this season but want to go next year, then you had better get a date NOW as next year is going to fill very quickly…and the next. Final thoughts to share on Comedero….There appears to be some confusion brought to my attention recently on whether we offer our customers at Comedero a chance to stay in camp the last night or have to go back to Mazatlan? Last year we added and upgraded facilities at Comedero and now the last night of the trip at Comedero is included…STAY IN CAMP! Everyone was thrilled we added this last night to the package/trip as there is no traveling back to Mazatlan after fishing all day. We can now accommodate up to 32 guests FOR THAT LAST NIGHT!!! All of the houses have been upgraded in the last year and the rooms have new air conditioner units, each house has new mini refrigerators, new and more shower/baths and also a couples suite for those that want to bring the wife. Also, same as mentioned in the El Salto section…we now have very good working internet at Comedero! This was added this summer (off-season) and I was able to check it out first hand when I was there in July. It worked great…every minute!!! Folks, its THAT TIME! Lakes Comedero, El Salto and Picachos are poised for another tremendous year of fishing! We have been blessed with good rains in the past month that almost ensures our customers will experience great fishing from start to finish! Call us TODAY to reserve your date of preference before it’s too lake. Open dates are dwindling by the day….NO JOKE! CALL SOON!!! 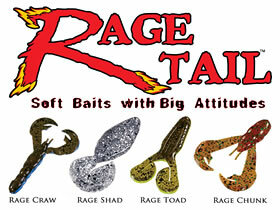 STRIKE KING’S RAGE TAIL/RAGE CRAWS…GET THEM NOW!!! We have told you many times in the past that the Rage Craws by Strike King/Rage Tail are a MUST GET for fishing our three lakes in Mexico. That has NOT changed and I do not foresee it changing…ever! In my opinion and based upon my many years of experience in fishing these Mexican lakes, the chartreuse/pepper color is BY FAR the best color. You can fish them several different ways but I strongly recommend that you use them as trailers for your jigs. While Strike King/Rage Tail carry many different colors, I primarily use this one color…chartreuse/pepper! We have them…a lot of them! When you call us to make your trip plans, ask us about how to obtain these. You don’t want to leave home without them! Seriously….these are a MUST!